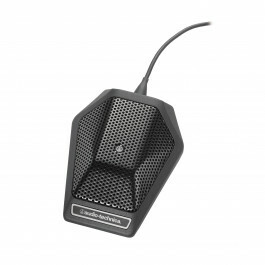 PRO 8HEx Hypercardioid Dynamic Headworn Microphone, less power module. 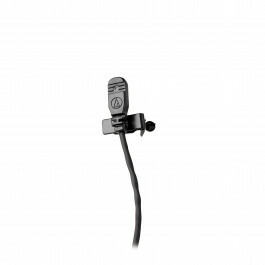 Comfortable headset is ideal for lecturers and other applications requiring clear, articulate vocal projection. 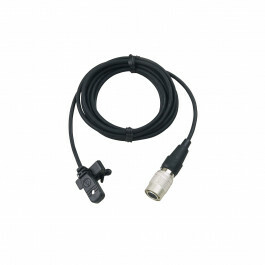 Flexible, contoured earpi..
3-pin XLRF-type connector to locking 4-pin connector for use between a dynamic low-impedance microphone (or battery-operated condenser m..
Terminated with locking 4-pin connector for A-T UniPak® body-pack wireless transmitters. Terminated with locking 4-pin connector for A-T UniPak® body-pack wireless transmitters. See U851. 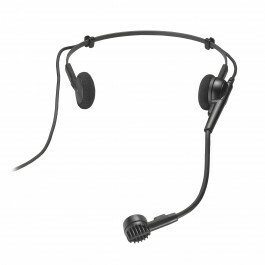 Comfortable headset is ideal for lecturers and other applications requiring clear, articulate vocal projection Flexible, contoured earpie..
Terminated with locking 4-pin connector for A-T UniPak® body-pack wireless transmitters. 55" (1.4 m) cable. Includes windscreen. 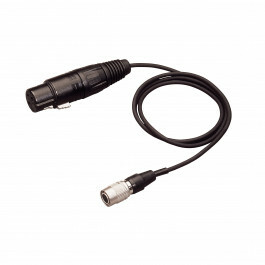 See PRO 8H..
Terminated with locking 4-pin connector for A-T UniPak® body-pack wireless transmitters. 55" (1.4 m) cable. 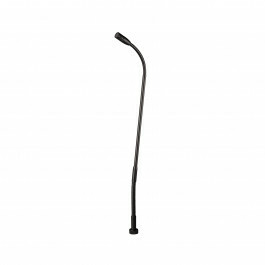 Includes AT8418 instrument moun..
Terminated for use with A-T PRO 88W wireless systems. 1.4 m (55") cable. Terminated for ATW-U101 and Lectrosonics wireless systems. 55" (1.4 m) cable. 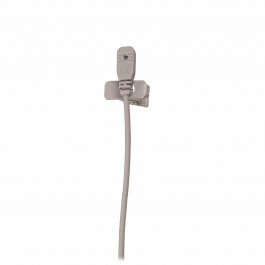 Beige color mic and cable. 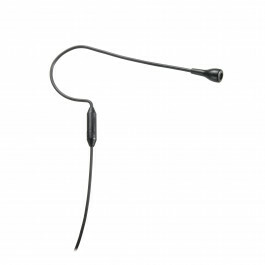 Includes windscreen and clothing cl..
Terminated with locking 4-pin connector for A-T UniPak® body-pack wireless transmitters. 55" (1.4 m) cable. 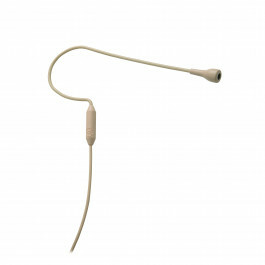 Beige color mic and cable. Incl..